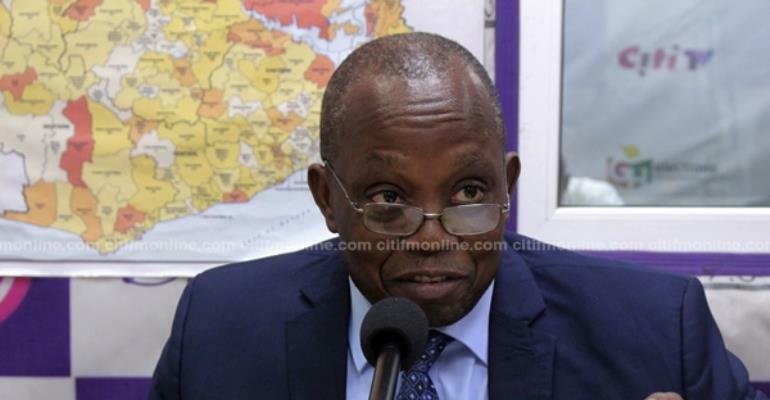 Public Servants who earn GHc 3,727 and above as salaries, will be required to declare their assets, the Auditor-General, Daniel Domelevo has said. Explaining this on Point Blank on Eyewitness News, Mr. Domelovo made reference to Article 286 of the constitution, which defines who public officers are, and why they must declare their assets. These public officers ranged from the President of the Republic to Ministers of State to Heads of Ministry or government department or equivalent office in the Civil Service. “So the GHc 3,727 [and above] I am talking about, I have picked the salary of the director in the Civil Service. That is the minimum salary of a director in the civil service,” he concluded. Mr. Domelovo stressed that education would be important to make people aware of the fact that declaration of assets was not meant for only politicians vying for office. The Auditor-General cannot sanction any public officer for failing to declare their assets. The Commissioner for Human Rights and Administrative Justice (CHRAJ), or the Chief Justice, are the only entities that can take action against persons who fail to declare their assets upon a report from the Auditor General. CHRAJ or the Chief Justice may take any action deemed appropriate following an investigation or admission of guilt. It should also be noted that the Act 550, which requires the mandated public officer to submit a sealed envelope to the Auditor-General, also states that the Auditor-General has no right to open and check or verify the contents of the asset declaration form. The constitution stipulates that only CHRAJ m ay open it up when there is a controversy in line with due process.